I don’t know how many times a day I misplace my keys or phone. I don’t know if it’s my age, or the lack of sleep that seems to go hand in hand with being a parent but I lose them. All the time. 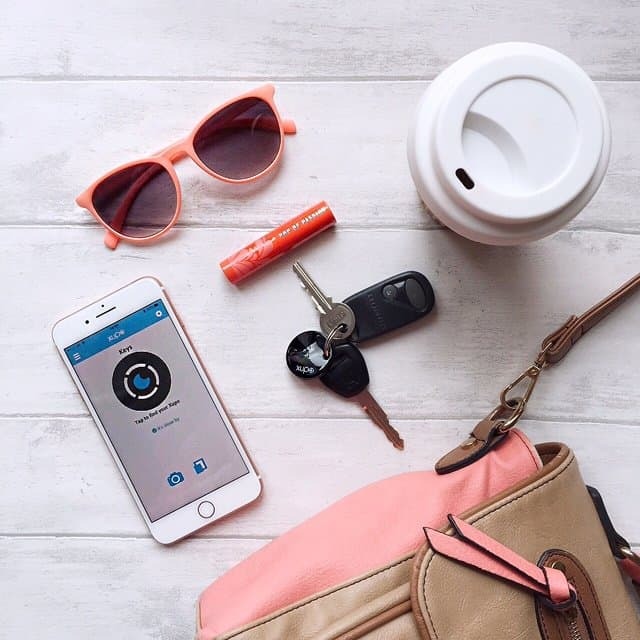 But thanks to the wonder of the smart phone, Bluetooth technology and a new gadget called the Xupo Bluetooth Tracker* – my sanity may well be saved! The Xupo Bluetooth Tracker is a little disc with a tracker embedded in it. 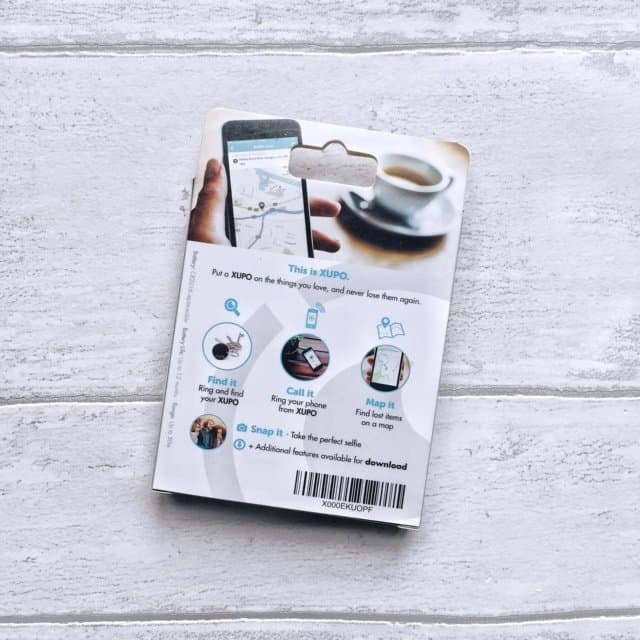 It is small enough to attach to your keyring, and houses all sorts of clever technology to let it it ‘talk’ to an app on your phone. It’s suitable for iPhones or Android phones, but do check first that your version is compatible as older handsets may not support the technology. 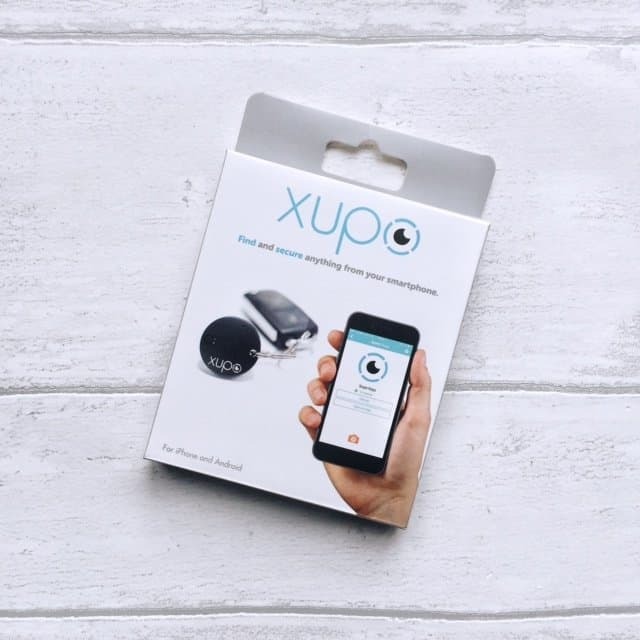 What’s So Great About the Xupo Bluetooth Tracker? 1. You can replace the battery. So you should only need to buy one, unlike an old tracker Ryan got me, which is useless once the battery runs out. 2. It’s a reasonable price at £19.99 for one, or £75 for a family pack of five, and it’s easy to buy online here at the Xupo site. 3. It’s not restricted to keys: you could have one for anything else you might lose. A favourite kid’s toy perhaps? 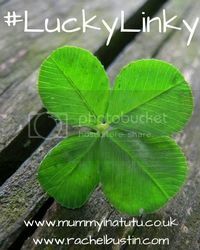 There have been many stressful moments in our kids’ lives where we have inadvertently left a bunny or mouse somewhere. This would have saved our bacon! 4. It’s really easy to set up and use, even I managed it and I am rubbish with this kind of thing. Just download the free app and turn the Xupo on until it connects. Then you can press the button on the Xupo to call your phone, if that is what you’ve lost, or tap the app to call your Xupo. It’s nice and loud so as long as it’s nearby, you should hear it. 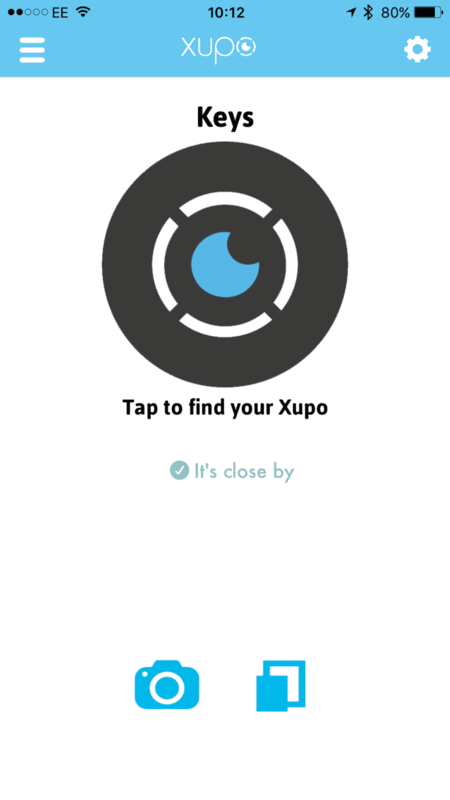 Xupo marks last seen location. It utilises the phone’s network and time-stamp GPS to offer a low cost solution with extremely long battery life. 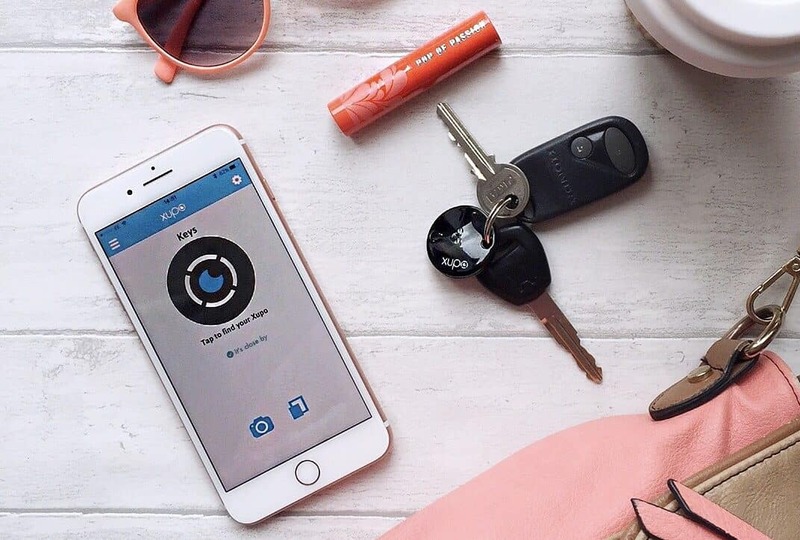 It is a Bluetooth proximity sensor not a GPS tracker (which is expensive and needs a subscription) enabling your app to record events based on proximity to your or even someone else device in the Crowd Tracking network. The community search is a fall back option if Xupo moved out of the last known area. You can search for it via other user’s apps, using the Crowd Tracking network. 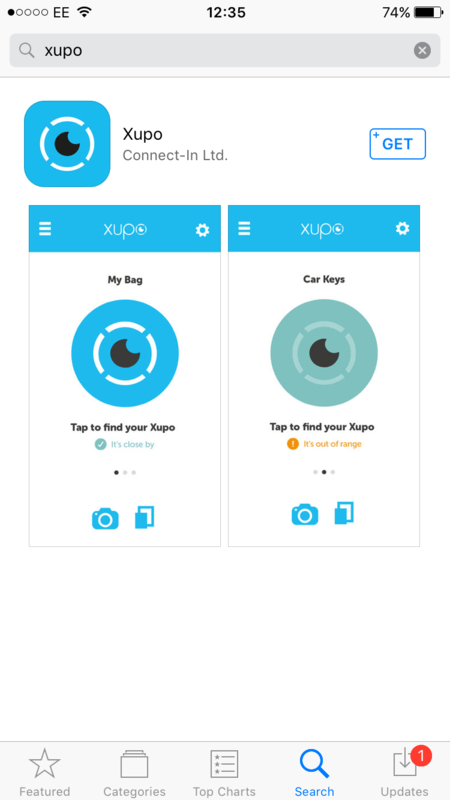 There are also other features coming soon, such as the ability to use the Xupo as a remote control to take selfies. wow what a great innovation!